The winter season is beautiful thanks to all of the snow. 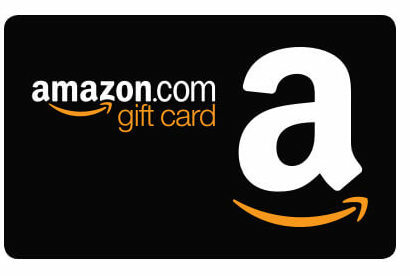 Plus, it’s a lot of fun, thanks to the festivities that happen throughout the holiday season. 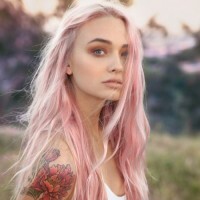 But when it comes to your hair and skin, if you’re not careful, the bitter winds and freezing temperatures can wreck absolute havoc on them both! So what can you do to prevent that from being a problem for you? There are actually some things that are already in your kitchen and bathroom that can help you to remain a natural beauty—no matter what the winter weather brings. Vitamin C is loaded with antioxidants which helps to keep free radicals and germs away. Getting sick prevents us all from looking our best. 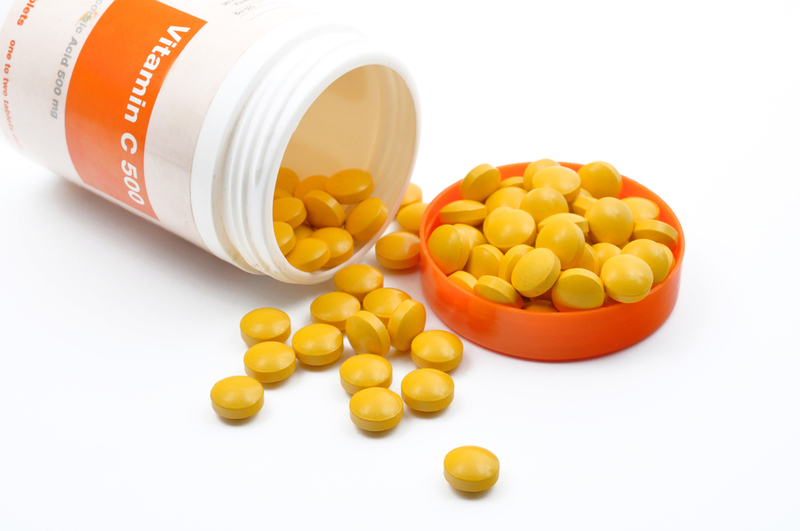 That’s why it’s a good idea to take preventative measures like loading up on this particular vitamin. Water hydrates us. Water flushes out toxins. Water also helps to keep us well moisturized. 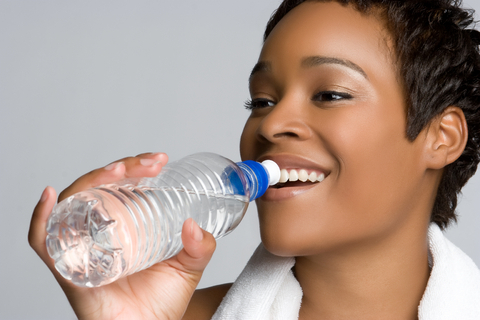 For all of these reasons, it’s important to drink plenty of water during the summer months. 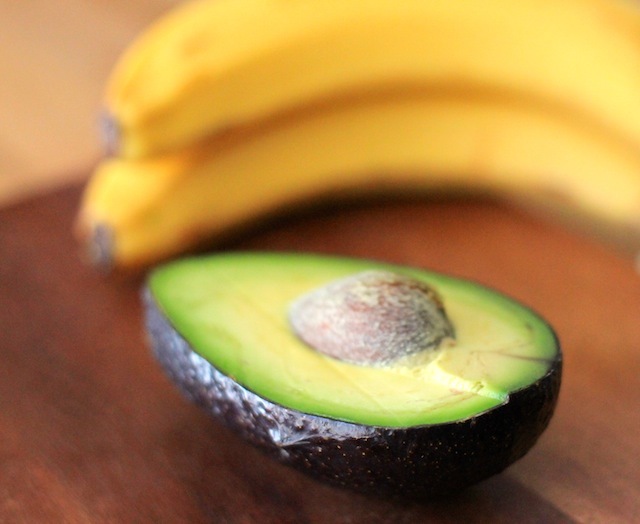 Two foods that are loaded with vitamins and minerals are bananas and avocados. Not only that but you can smash them up and turn them into a mask for your face or a conditioner for your hair. Do it once a week to get optimal results. The cool air will do all that it can to make your skin (and lips) feel dry and cracked. That’s why you should keep a tube of lotion and some Chap stick or lip gloss handy in your purse at all times. 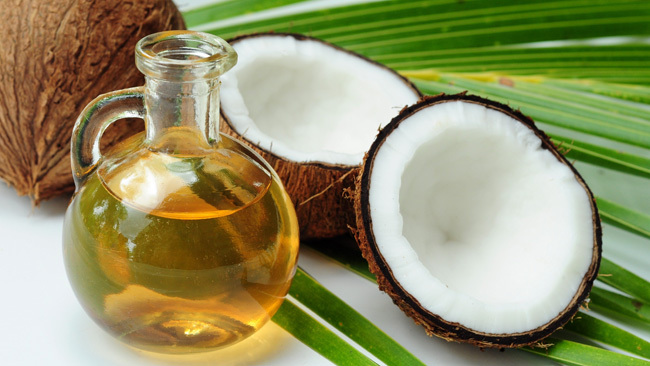 How can coconut oil help to make you look beautiful? Honestly, the answer to this question is endless! It moisturizers the skin. It conditions the hair. It freshens the breath. It removes toxins from the body. It helps to make your teeth whiter. It serves as an under-the-eyes cream. It can clean your make-up brushes. It can be the base for a body scrub. It can be a light lip balm. Whew! Do you see all of the ways that it can beautifully benefit you? And the best thing is you can find an organic jar of it for less than $10 at your local grocery store! The reason why it’s so important to exfoliate the skin is that it helps to get rid of all of the dead skin cells that tend to accumulate throughout the day. One of the most effective kinds is a mixture of coconut oil and brown sugar. You can read more about that by going here. 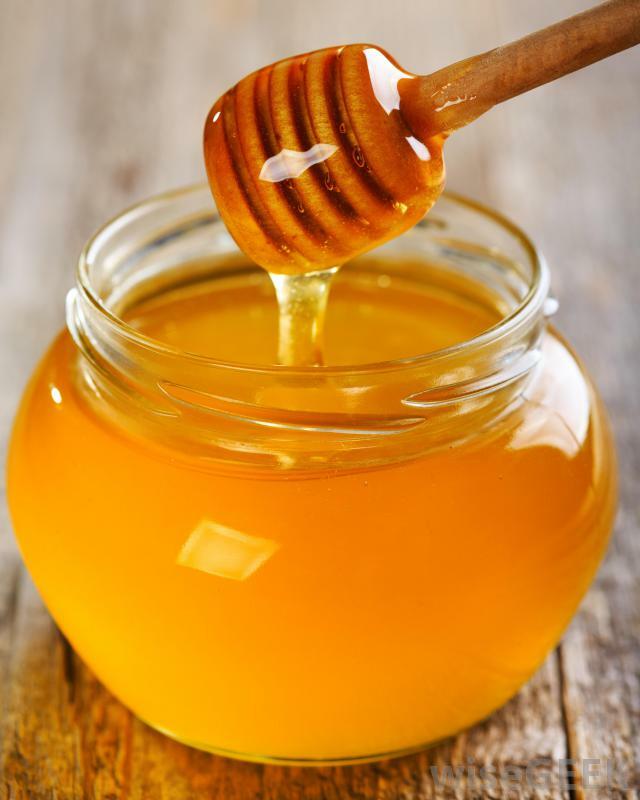 Honey isn’t only sweet to the taste but also great for your hair and skin. 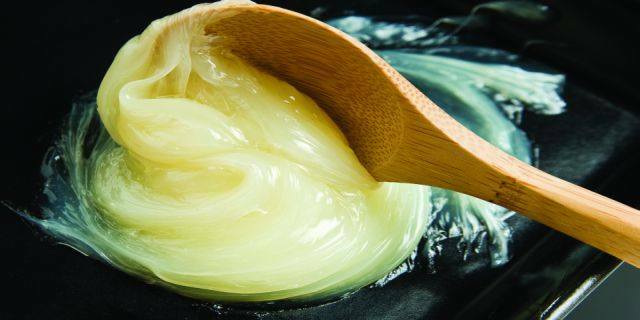 Mostly because it’s also high n antioxidants and also serves as a deep conditioner and moisturizer. 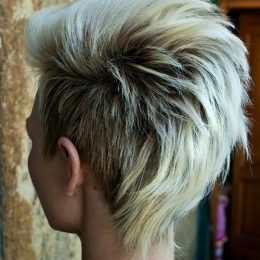 Your hair can take a real beating during the wintertime. That’s why it’s a good idea to take extra-special care of it. 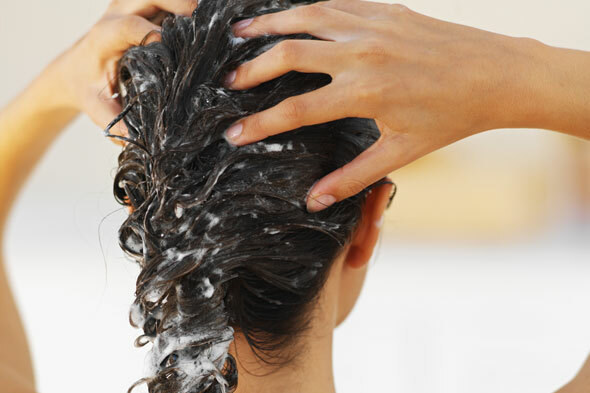 One way to do that is by foregoing any shampooing so that you can condition-wash your hair instead. That way, it will still be clean without stripping all of your hair’s natural oils. Another way to lock in even more moisture is to deep condition your hair. You can purchase a conditioner from a local drug store or you can put some warm olive or coconut oil on your hair, put a plastic bag on top of it and let it sit for about 30 minutes and rinse. 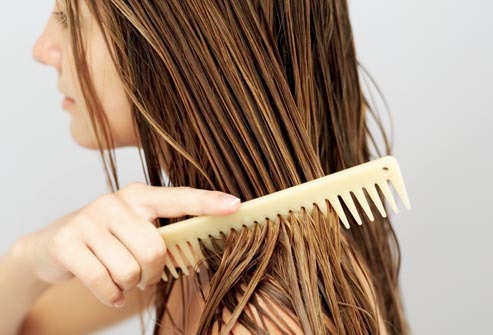 Your hair will be super silky smooth if you do. Although washing up in a hot shower feels good, did you know that can actually make your skin extremely dry? The better thing to do is to take a shorter shower in cooler temperatures. Then, before you dry off, put on some coconut oil and then towel yourself dry. 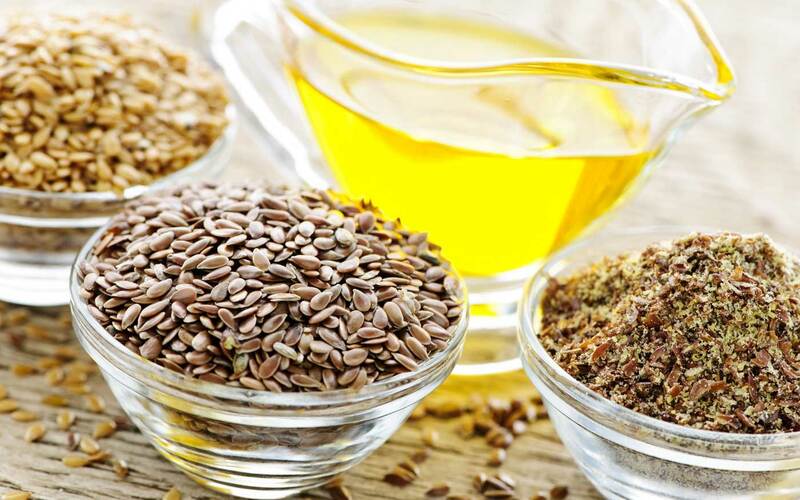 Flaxseed oil has all sorts of health benefits. It helps to keep your system regular. It helps to burn up body fat. It also is wonderful when it comes to promoting healthy skin and nails. You can take it in seed form, as a capsule or put a teaspoon of flaxseed oil into a fruit smoothie. Aside from your face, your hands are going to be exposed the most during the wintertime. So, aside from putting lotion on them, a couple of times per week, put some olive oil on them and then wrap them up in a couple of old socks. It’s a great way to “deep condition” them. 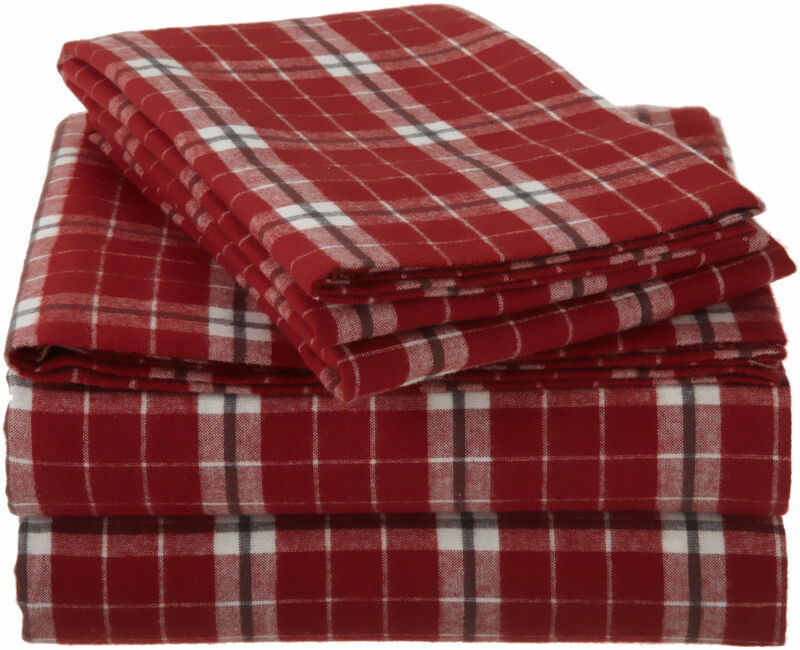 Flannel sheets are awesome. They are one of the best ways to keep warm without overly-drying out your skin. Something that is an absolute no-no is lanolin. 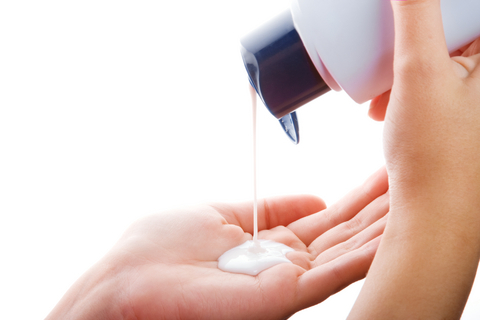 Although it’s found in a lot of lotions, it actually doesn’t moisturize the skin as well as you might think. In fact, there are many studies which indicate that it’s toxic. You can read more by going here. You might be used to drinking a cup of warm milk before bed (which is a natural sedative), but did you know that it’s also beneficial to bathe in milk? It softens, exfoliates and also reduces any signs of skin irritation. What a “cheap” way to feel so luxurious! 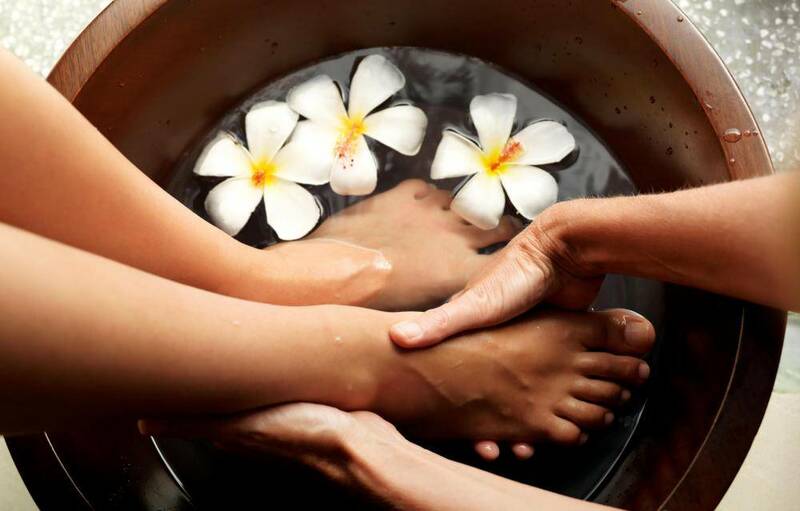 Your feet can get a bit worn out during the winter season as well. Soak them in some Epsom salt to bring about soothing and relief. Just because the weather may not be warm, that doesn’t mean that the sun is still not shining brightly; that you don’t need to protect yourself from its potentially dangerous rays. 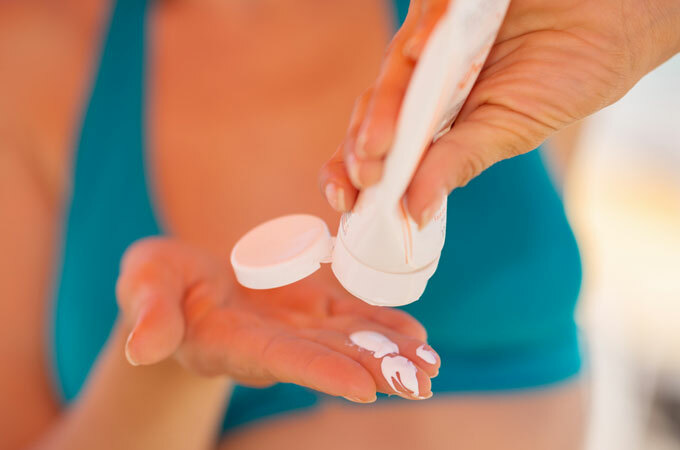 So, make sure to apply some sunscreen, just as you would during the summer season. Sometimes when it’s cold outside, it can zap a lot of the moisture that’s in the air, even in your own house. 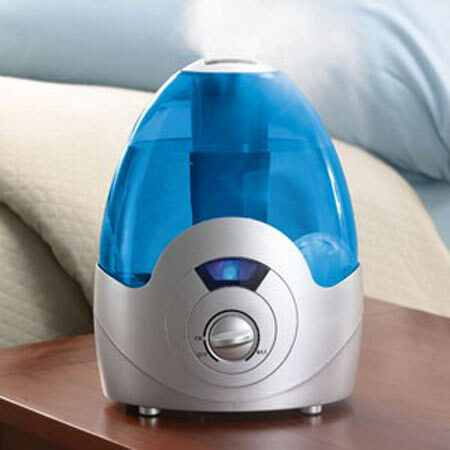 By investing in a humidifier, you’re able to ease your sinuses, reduce the risk of infection, improve your sleeping habits and also end up with softer and more supple skin. 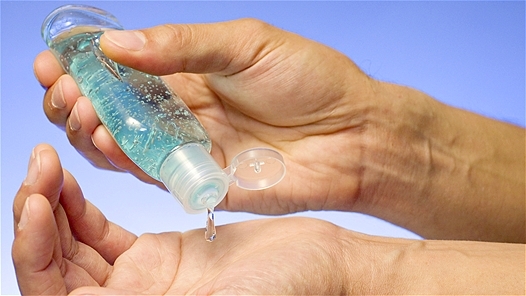 Hand sanitizers keep the germs away. Plain and simple. If you’d like to know how to make some of your own, click here. 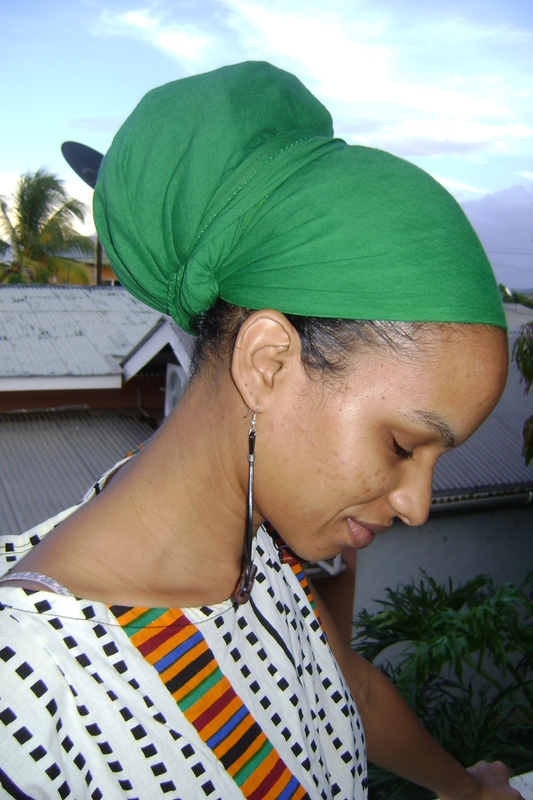 If you want to protect your hair from the cold, wrap it up. You can use a scarf or a hat. Your hands needs to be protected on the chilly days. So always make a point to go outside with them covered up in a pair of gloves. Preferably some leather ones for extra protection.